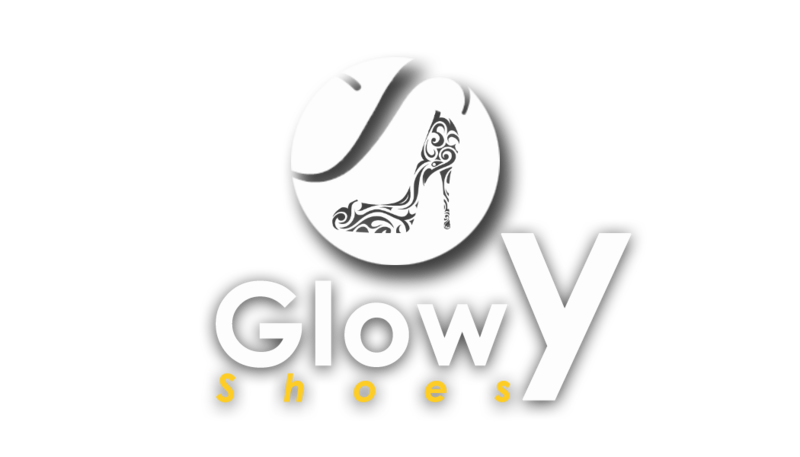 Glowy: The Must Dress Shoes Every Man Must Own. 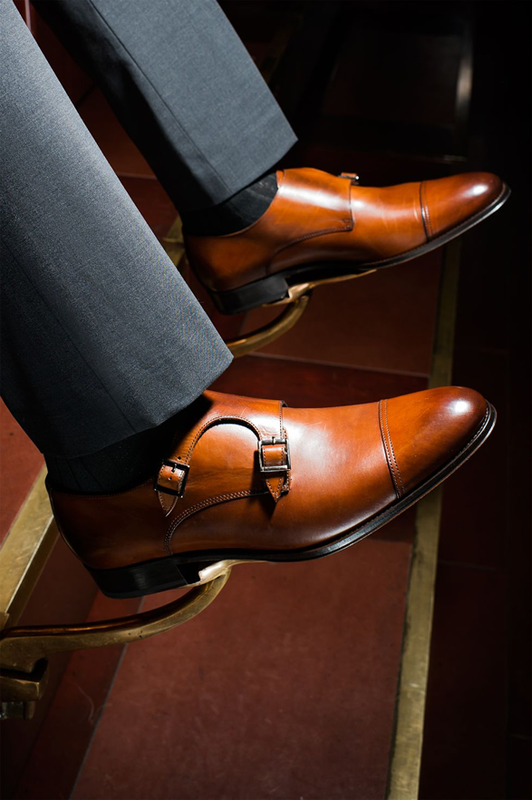 The Must Dress Shoes Every Man Must Own. For the gentlemen in the house, how ya'll doing? i'm sorry it has been all about we ladies but i hope to start including y'all in my posts. 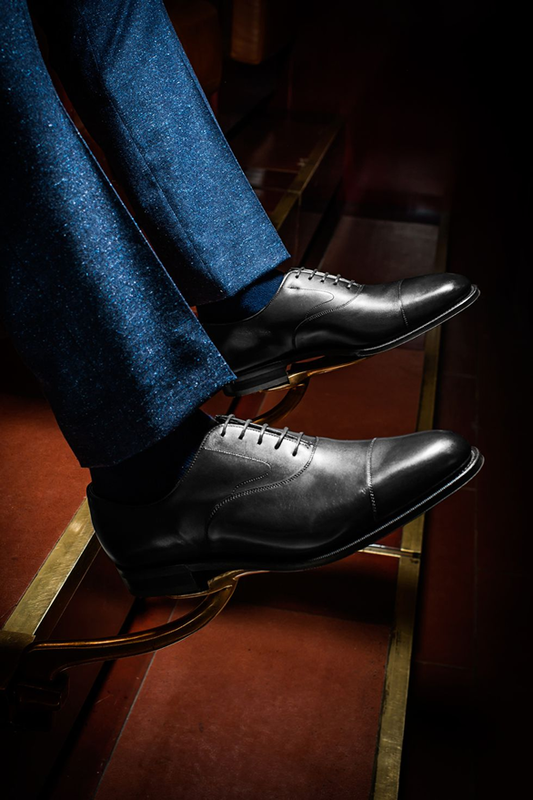 So for today i bring the Esquire 10 dress shoe every man must own....So which do you have and wish to have? Let's meet at the comment section. 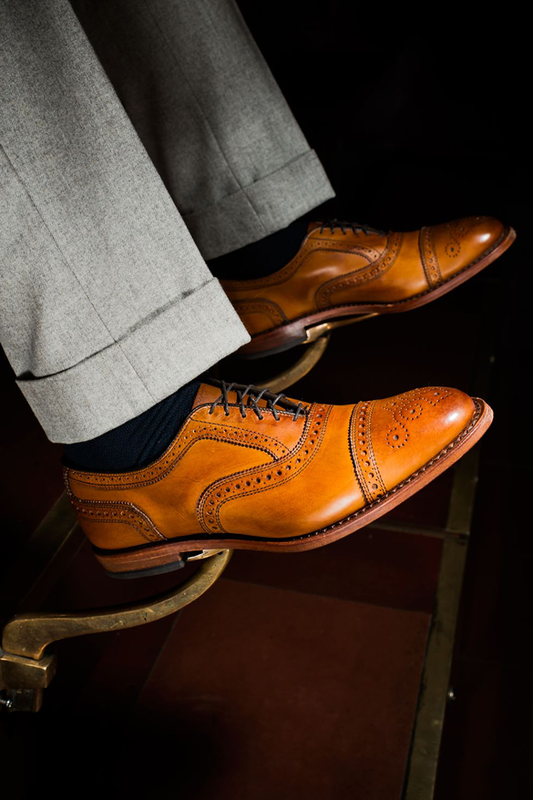 Brogues actually started out as hard-wearing shoes for men trudging through Irish bogs—the holes allowed water to drain out. 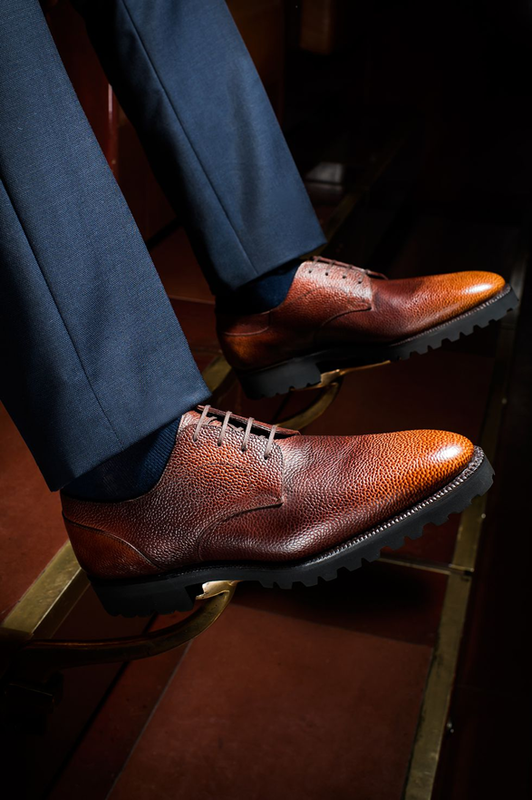 Now, the broguing is purely decorative, and the shoes are equally at home in the office and the countryside. 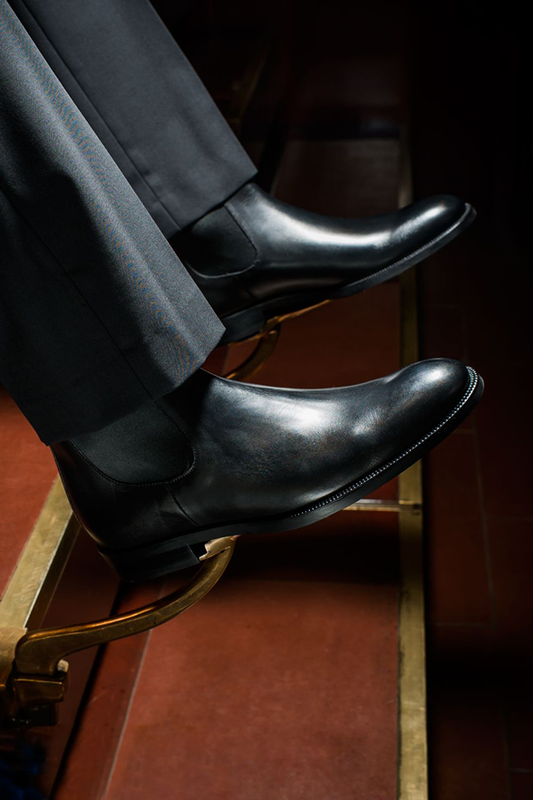 The quintessential dress shoes. Get them in black and invest in quality, because they're never going out of style. Single- and double-strap varieties are equally acceptable, though the latter feels a little more modern. 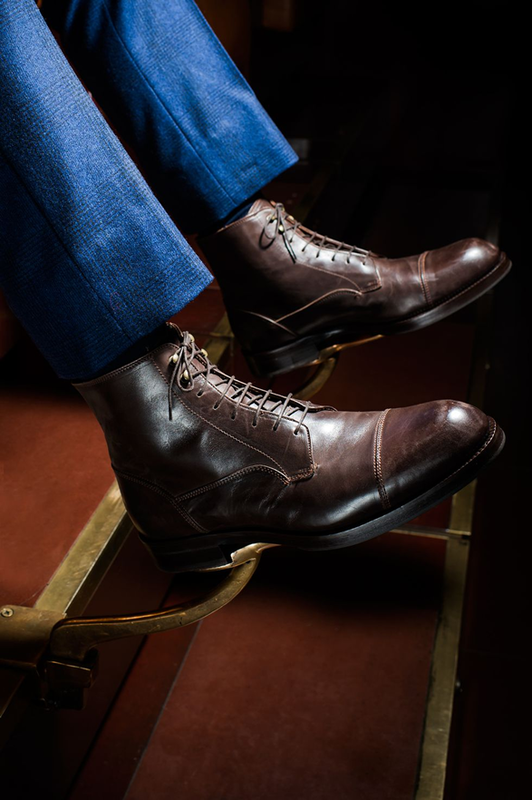 A cap toe isn't strictly necessary, but it does help to balance the lines of the upper. 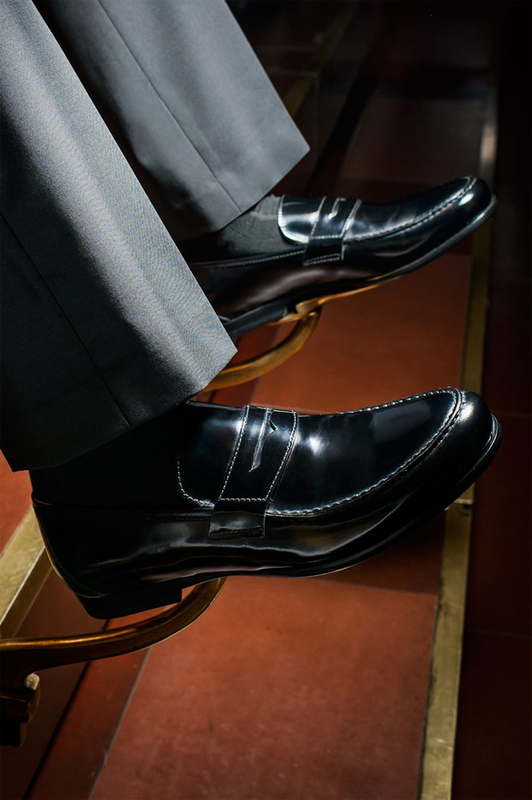 Your grandfather probably didn't wear penny loafers with a suit—they were considered too informal for business settings. But that doesn't mean you're bound by the same conventions. Go ahead and slip a pair on under a slim-cut two-button. Think of them as your workhorse shoe. 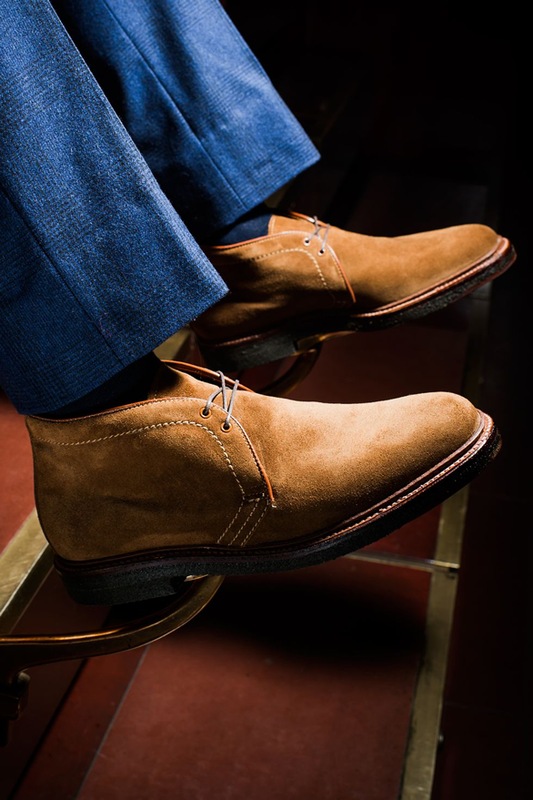 They'll go well with jeans, but you can just as easily wear them with a suit. (And you should!) They're a little too casual for conservative offices, but for most modern workplaces, they'll get the job done just fine. 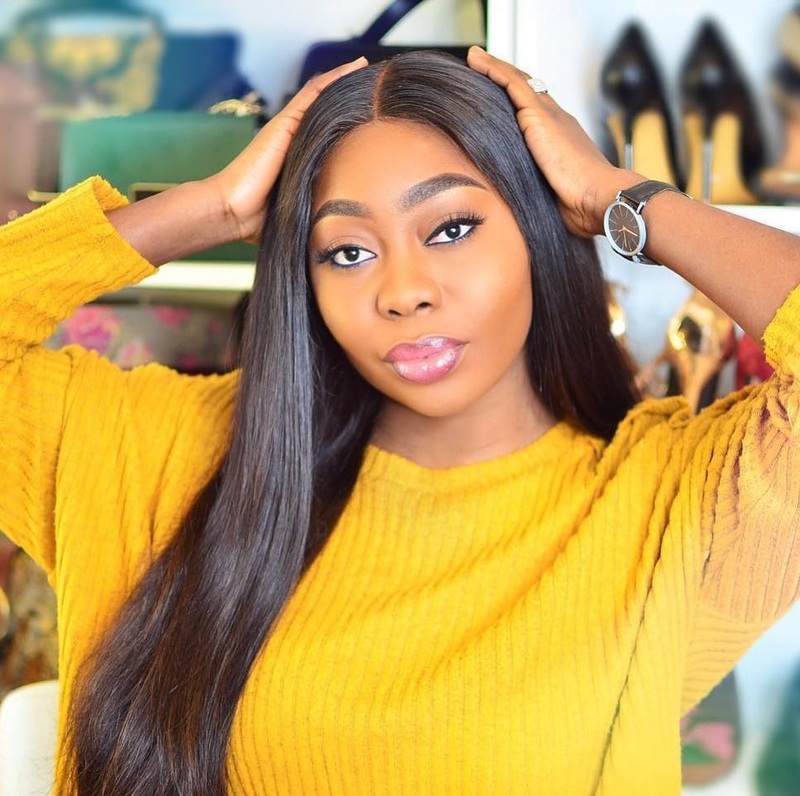 Brown suede may be the move if you're looking to wear your Chelseas with jeans, but when we're talking about the right pair to match with a suit, you can never go wrong with sleek, simple black. Bonus points if they've got a little texture or a chunkier sole (both of which you'll find on the pair here). Think of them as the rugged cousin of those black cap-toe oxfords—and be sure to style them accordingly. 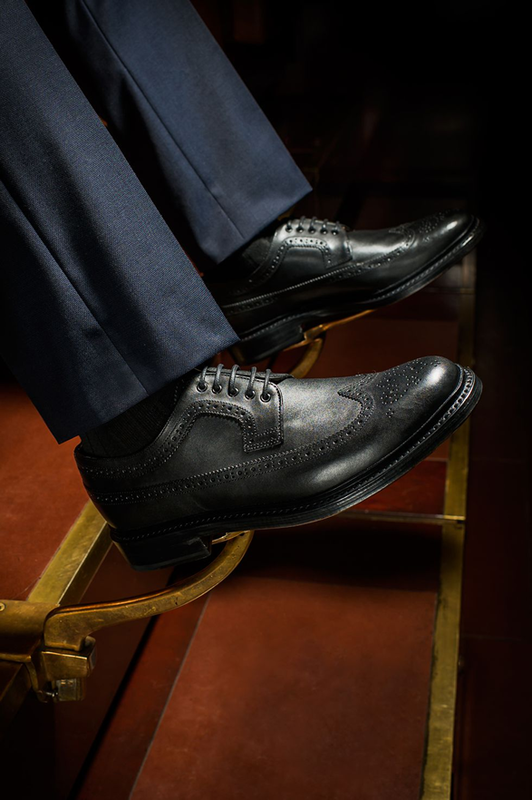 A riff on the classic brogue, the "wings" of the wingtip extend from the toe all the way around the shoe, meeting at the back. Oxford versions exist, but you're more likely to find them in derby form. It's just a bit more casual, but no one's going to fault you for wearing them to the office. Sometimes, you want to shake things up a bit. That's where the split-toe derby comes in. 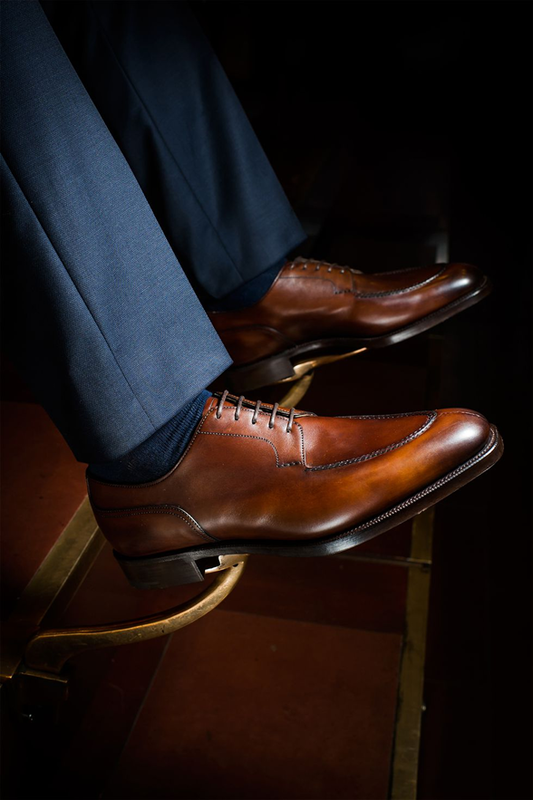 Its aproned toe adds visual interest to a classic style that's a little different than the shoes everyone else at the office is wearing. Labels: Dress Shoe For Men. Beautiful shoes! A man must know how to choose well, do not he? Have a great day. Wow these are some amazing and chic men's shoes. I love a good looking man.